Annabel is known far and wide for her huge grins and prodigious laughter on the dance floor. A student of music all her life, Annabel caught the Lindy Hop bug in 2003 at Colgate University. Addicted to the communication and spontaneity of social dancing, she continued to delve into swing dances while at Penn State where she was introduced to Balboa, Blues dancing, and Collegiate Shag. For the past decade, she has traveled near and far to dance, teach, and compete, taking home top prizes in such events as the International Lindy Hop Championships, All Balboa Weekend, BluesShout, and the California Balboa Classic. Annabel is passionate about fostering a fun and inspiring class environment where students can explore their potential, push their boundaries, and have a good time! Currently, she resides in Washington, DC and is the Education Director at New Columbia Swing. Bobby teaches vintage swing dances around the world, and holds championship titles and placements in Balboa, Lindy Hop, and Solo Jazz. With each, Bobby strives to innovate and create a new voice, while still capturing the spirit of the original dancers. He is the author of the popular swing dance blog Swungover*, and the book "Practice Swing." He lives in New York, and is the founder and director of the Swung Furies Lindy Hop performance group, which specializes in carrying on the inspiration of the Whitey's Lindy Hoppers. As a dancer, he is widely recognized for his floppy hair, and as a teacher, by his sound effects. Lana Selmays is recognised worldwide for her passion for Swing, Jazz and Charleston as a dancer, teacher, performer and choreographer. Having a background in Ballroom dance, Lana has acquired her Swing and Jazz dance education and experience all over the world. For more than 15 years she continues revealing the secrets of the dance to students as well as improving her own dancing and teaching skills internationally. She recently discovered Ballet as a new passion and a great source of classical technique and inspiration. Combining musicality and interaction with a partner, technique and improvisation she is able to captivate dancers as well as the audience. As a teacher she concentrates her attention on dance technique and natural body movement at all levels and motivates to improvise to the music creating great dynamics of the dance. Lana is actively taking part in the dance events and competitions around the world being placed first in such world known contests as Internatinal Lindy Hop Championships, European Swing Dance Championships and many more. 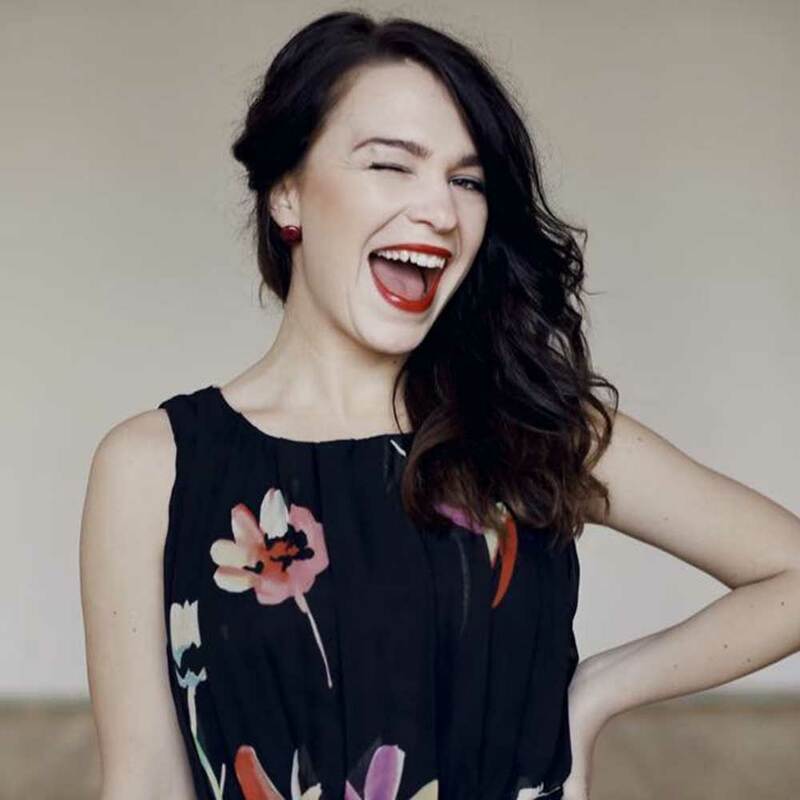 Originally from Kiev, Ukraine she has recently moved to Berlin, Germany where she's currently building up her own dance school, teaching regular classes and workshops and enjoying the life with her husband and their cat. Freddie started Swing dancing in 2007 in Stockholm, Sweden. 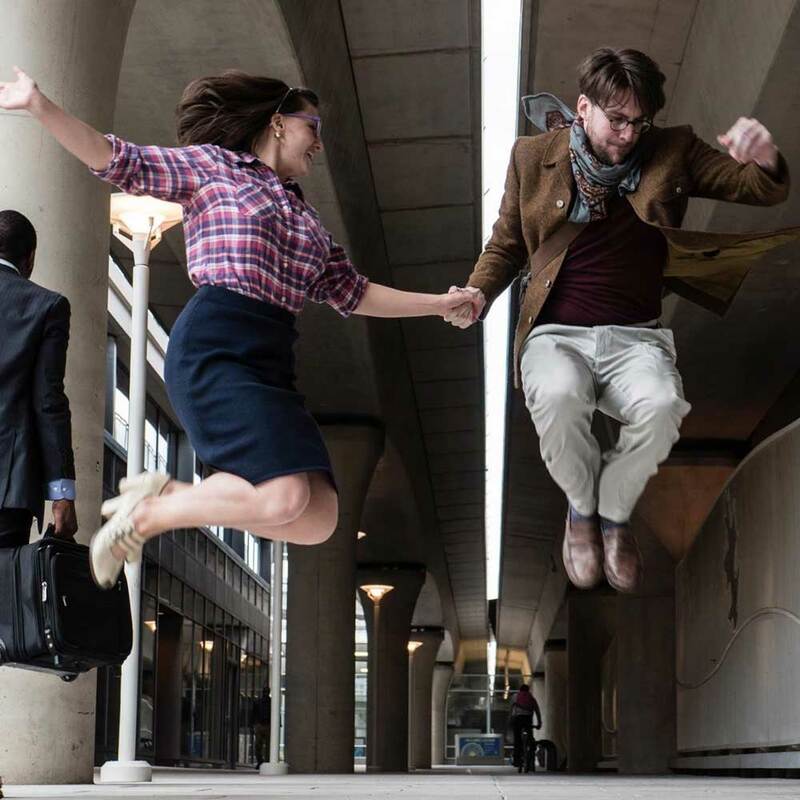 Between 2009 and 2012 he was part of Swedish Swing Society’s performance troupe Shout n' Feel It and since 2010 he has been teaching Balboa and Lindy Hop at Swedish Swing Society in Stockholm, as well as workshops around Sweden and Europe. Since 2017, he resides in Berlin. While dancing, he loves taking inspiration from his partner and letting that influence his dancing, making each dance a unique experience. As a teacher, he focuses on giving both roles the ability and opportunity to express their voices within the partnership of the dance. 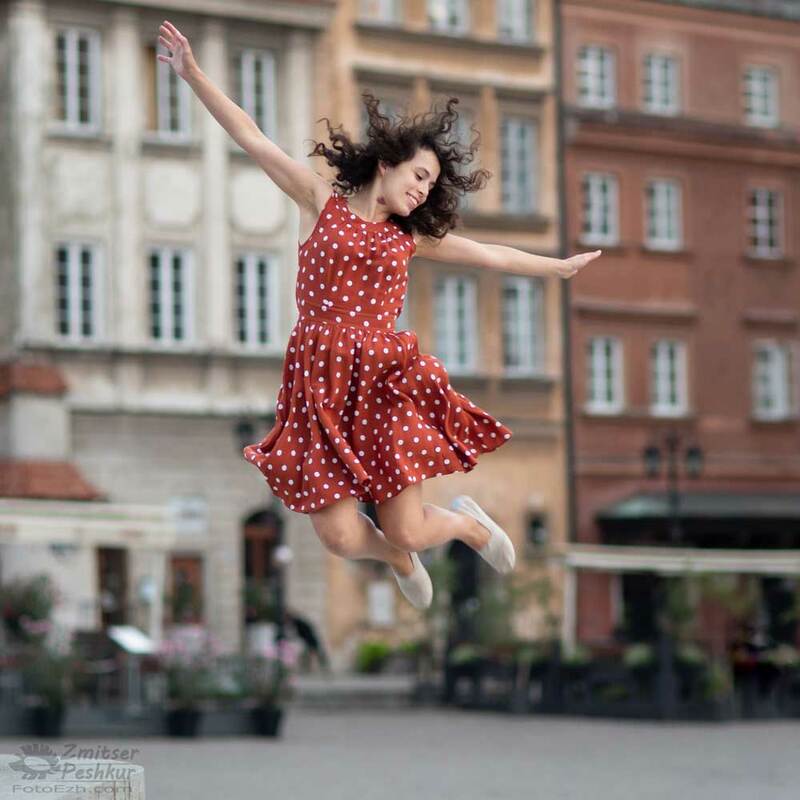 Egle Nemickaite is a swing dancer from Vilnius, Lithuania where she is dancing, performing, teaching and inspiring the community at What a Jazz dance studio everyday. Dance followed Egle through all her life, but she found the real passion for Lindy Hop and later on for Collegiate Shag too. Dance has always felt like a big liberation for Egle. Liberation from routines, thoughts, work, limits. Dancing makes her feel true to herself, music and partner. It gives her the power of total freedom and also a peace to the mind, body and heart. Her rich teaching experience is being increasingly appreciated at the international workshops as well. She shares her enormous passion towards a dance with great joy and commitment. 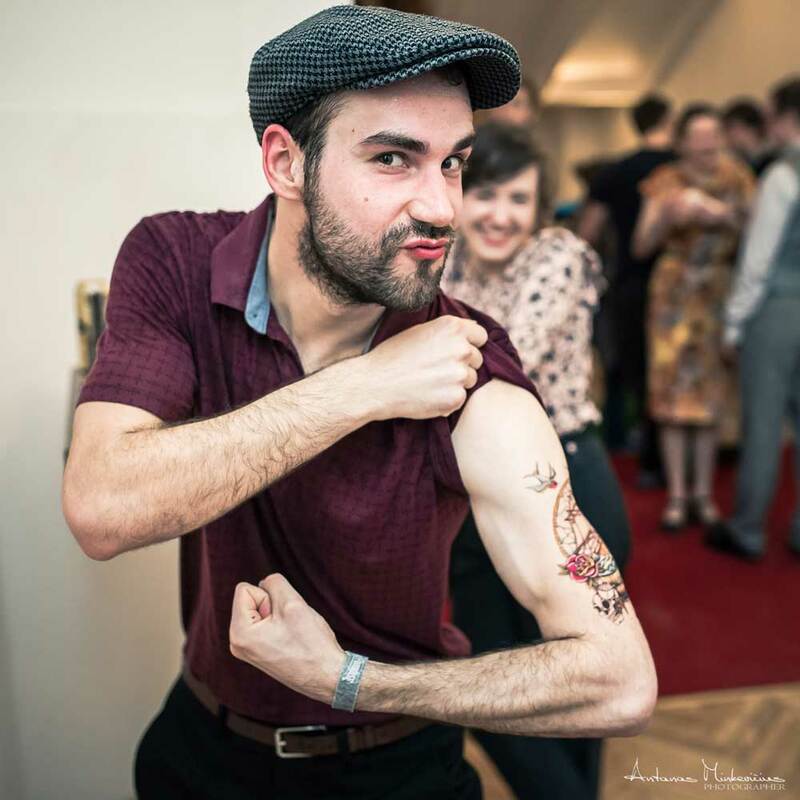 Arnas Razgūnas is a dedicated swing dancer and instructor focusing on Lindy Hop and Collegiate Shag. 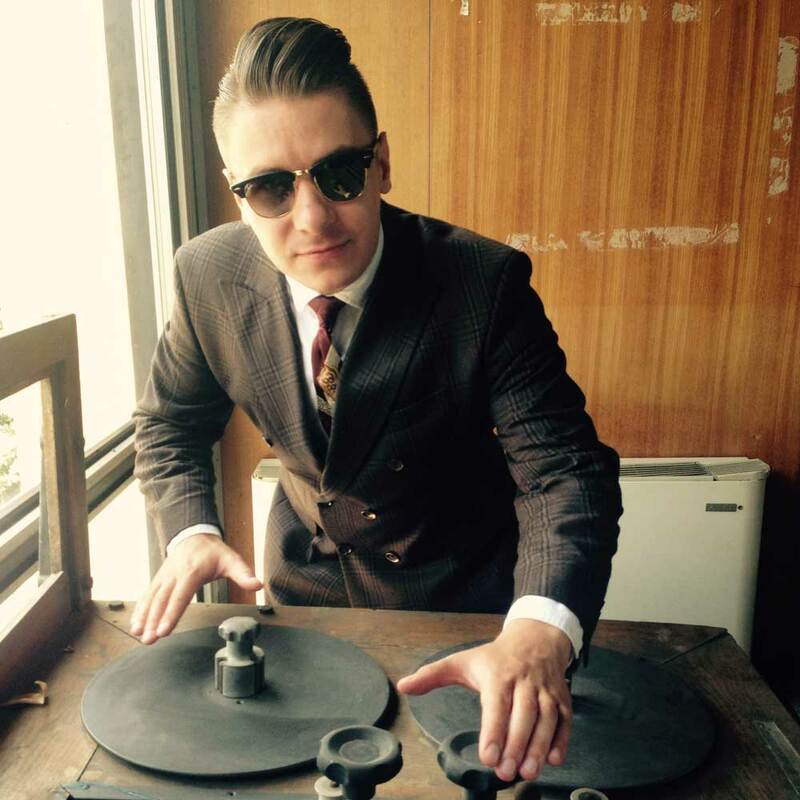 He is co-founder of What a Jazz Dance Studio in Vilnius and co-organizer of the one and only Balboa & Shag festival in Lithuania – Swing Paradise. 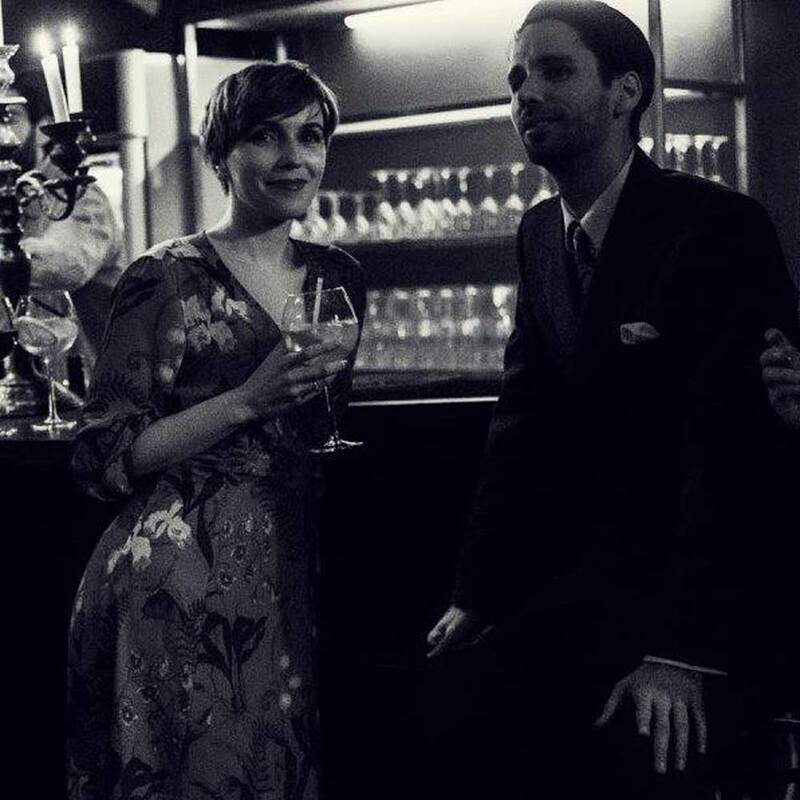 Driven by pure joy and power of swing music, Arnas is actively promoting jazz culture and education with Rhythm Lord Brothers in Lithuania. Rich experience in teaching every day local classes grants quality and fun with clear explanation of his material by expressing swing music and yourself in it. Along with Eglė Nemickaitė and Swingout.pl community he helped creating Collegiate Shag scene in Lithuania and Poland. 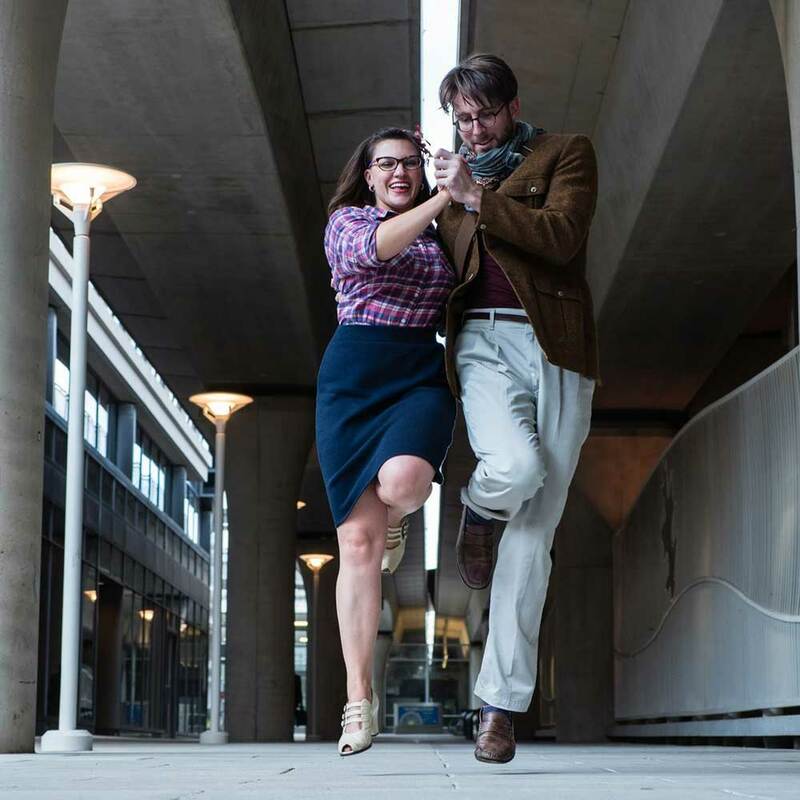 Cherry and Filip met in 2013 on a Lindy Hop course in SWINGOUT.PL dance studio. They started to dance Collegiate Shag in 2014 among a bunch of enthusiasts who brought it to Warsaw, and partnered up while performing with the Warsaw Shag Team. - Cherry, do You want to be the best in the world one day? - Yes, why not… - Me too, so let’s do it! With this frivolous conversation they started to work together and train regularly. After 3 months they won the Strictly Shag competition during Warsaw Collegiate Shag Festival and after 6 months they became instructors in SWINGOUT.PL. Since that moment they teach regulary Lindy Hop and Collegiate Shag around Poland and abroad. Their dance is full of energy. Cherry dances with a wild Latin temperament, elegance and open head, playing with the rhythm and shaking things out. She loved to dance since she remembers. At the age of 6 she started with ballet and contemporary, then switched to ballroom and lyrical jazz for a while. Filip is a musician for many years, playing on the guitar, trombone and mandoline. He’s one of the founders of The Cajun Spices - a Polish gypsy jazz band. His passion reflects the way he dances and makes it a fine form of expression. They are full of enthusiasm, looking for new ideas and challenges. The first class they gave together was held in a Zoo for a group of children.